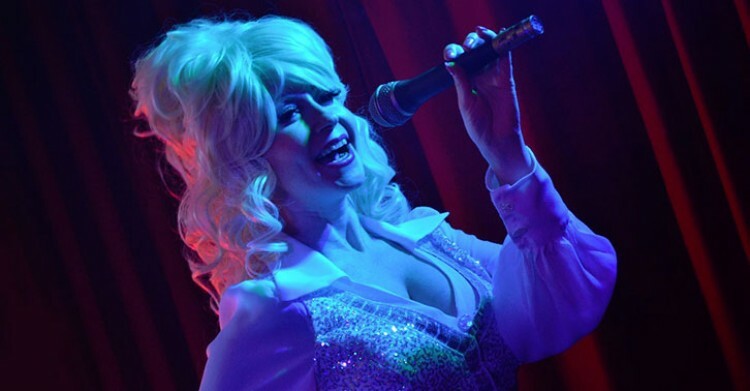 Rhinestone Dolly is a wonderfully authentic show - capturing Dolly in her prime, every lilt in her voice and stitch in her costumes is captured with painstaking attention to detail. This Dolly Parton Tribute features sequins galore, sparkly shoes and huge... wigs! For a full on dose of Dolly Parton nostalgia book now!